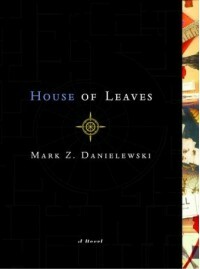 House of Leaves group read with Mark Z. Danielewski - open & free - "So it goes." I know everyone's busy these days, but I just stumbled over something I find exciting. The leader is Mark Z. Danielewski! It just started. So I'm going to take this chance to read it with the author over the next months. Click Join and they'll approve you as soon as he or his assistant is online. Huge group, but already a ton of materials available, etc. Page one started yesterday, so we're not behind at all. nb. 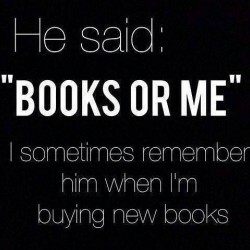 I have nothing to do with this beyond having just joined the read myself.